Want to get a pay raise? Consider investing in a self-driving car. A new report released Friday suggests that with the increased mobility brought about by autonomous cars, more people will be able to pursue higher education, which will directly affect their income. In fact, the Society of Motor Manufacturers and Traders says that over one million extra people in the United Kingdom could pursue a college degree thanks to the technology. Over a ten year period, this group would see an average salary increase of $10,691 per year. “The benefits of connected and autonomous vehicles are life-changing, offering more people greater independence, freedom to socialize, work and earn more, and access services more easily,” Mike Hawkes, chief executive of the society, said in a statement. The survey found autonomous cars would let more people, especially those with mobility-related disabilities, pursue hobbies outside the home. In the survey, 65 percent of young people said their ability to travel was restricted. With self-driving cars, 15 percent of that demographic said they could pursue more job opportunities, and 11 percent said they would have more educational choices. Futurists have discussed a number of social changes that could be brought about by fully autonomous driving. Jeffrey Tumlin, director of strategy at Nelson/Nygaard, told Inverse in an interview in November that the technology could allow for radical new designs, enabling businesses on wheels hailed by a smartphone app. It’s possible that higher education institutes could also take advantage. 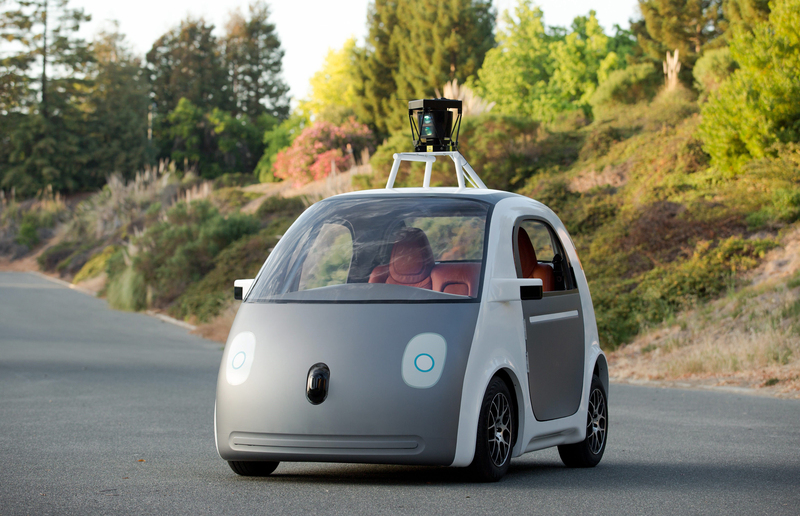 However, other surveys have shown a lack of trust around autonomous driving. A Klashwerks survey conducted in January showed people don’t want to spend more time in their cars than necessary, putting a damper on visions of people conducting large amounts of work during their journeys. Nonetheless, self-driving cars offer increased travel opportunities for those that find driving a car difficult — 57 percent of respondents to the survey said that they thought the technology would improve their quality of life, and 49 percent said they would get in an autonomous vehicle if one were available today. All that’s left is for Tesla and others to finally crack the issue and bring autonomy to public roads.